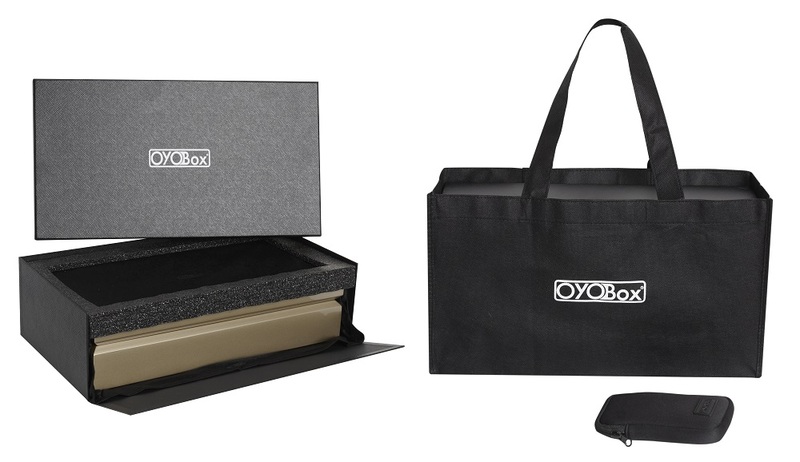 Store and organize your eyewear collection in style in the OYOBox luxury eyewear organizer. Specially engineered interior partition effortlessly houses your designer sunglasses and reading glasses. Accommodates up to 8 pairs of eyeglasses from everyday readers to trendy oversized sunnies. The OYOBox allows you to discard your original bulky cases and enjoy the freedom of seeing and choosing your daily eyewear with ease. A stylish accent piece best displayed in your bedroom, closet, foyer or office. Created with attention to detail, each OYOBox is a fine example of luxury handmade craftsmanship.